Bring your own builder! Nice wooded building site on Riverside Drive. 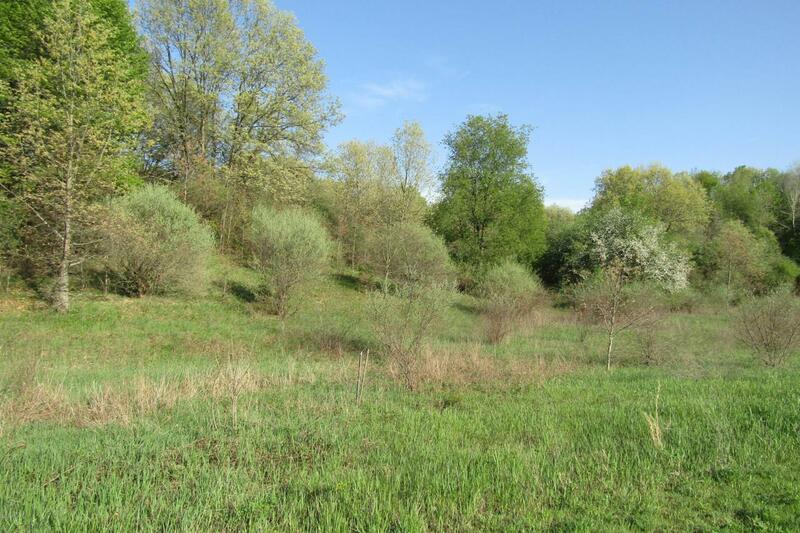 0.82 acres near Riverside Woods, a beautiful housing development. Located 1.5 miles south of Lowell and nearby highway access. Fred Meijer Grand River Trail is located less then a half mile. Excellent Location! Listing provided courtesy of Wendy A Harp of Sable Realty Llc. © 2019 MichRIC, LLC. All rights reserved. Information deemed reliable but not guaranteed.